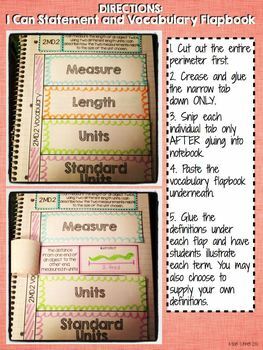 CCSS.Math.Content.2.MD.A.2 Measure the length of an object twice, using length units of different lengths for the two measurements; describe how the two measurements relate to the size of the unit chosen. 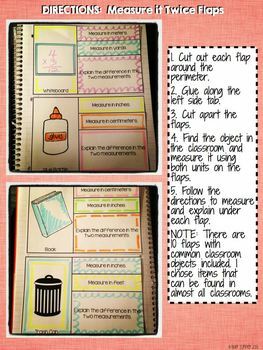 This is a hands-on way for kids to get involved in learning measurement concepts aligned with 2.MD.2! 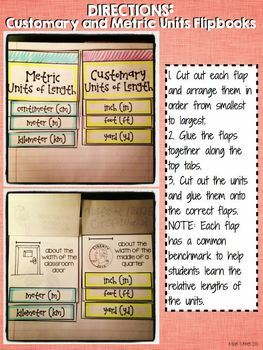 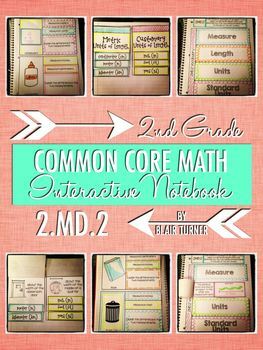 Check out my other Interactive Notebook Resources!